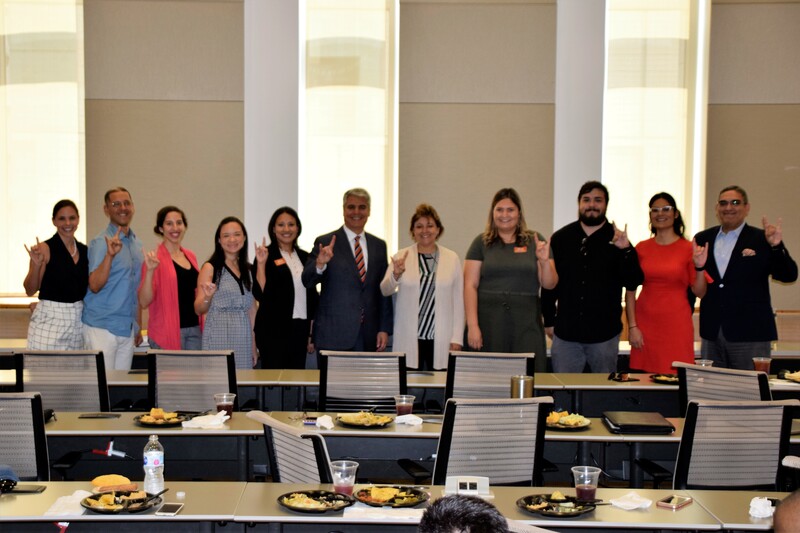 The Hispanic Faculty/Staff Association (HFSA) is a campus-wide organization that provides opportunities for social and cultural interaction among Hispanic/Latino as well as other interested professionals at The University of Texas at Austin. We encourage communication, support networking, serve as a voice for cultural and educational issues, and promote employment and career opportunities. Details about our mission, core values, signature programs, meetings and how to get involved. *All meetings take place from 12:00-1 PM, and lunch is provided. Buffet lines open at 11:30 AM.